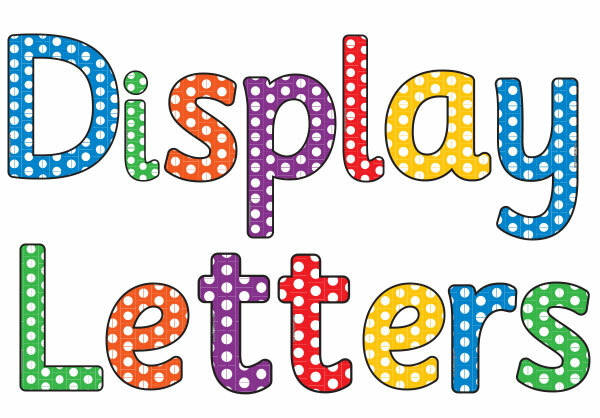 A dotty set of letters, numbers and punctuation symbols to cut-out and create a range of displays in the classroom. Print, cut and laminate a set of dotty alphabet and number display cut-outs. Hello! love these letters. I wonder if you have them black and white. Hi Fernando, thanks for your positive comment. Which black and white font do you and your class need? I teach kindergarten. I need them in Zaner-Bloser. Hi Fernando, thanks for your message. No problem at all. I will let you know when your request has been completed.